One day has been allotted for the hearing. 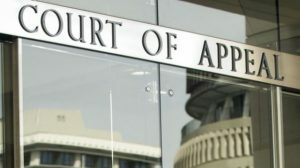 This will be at the Court of Appeal, Wellington. Three Judges will hear this appeal. Mr Brett cross-appealed the Judgement of Palmer J that he IS guilty of defamation of Mr Johnson. 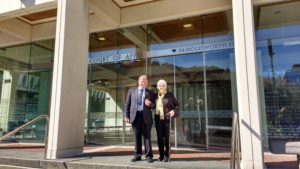 No new evidence is normally permitted in Appeal Court hearings. The Court is open to all observers. This hearing has now occurred, we await the judgement from it. Will you be reinstated as a level head to check the rest of the industry now? One can hope. Thank you for the compliment, but the Court of Appeal judgement has yet to be delivered- so it’s too soon for any comment. Court of Appeal has advised that a judgement should be delivered in March 2019.